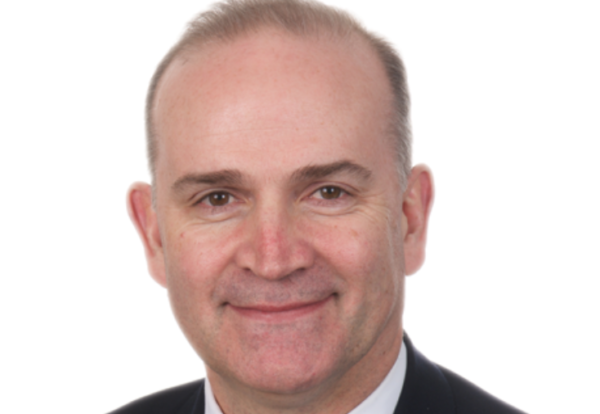 Interserve has confirmed that Dougie Sutherland, managing director of the development division, is stepping down from the board with immediate effect. 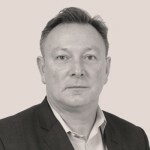 He played a key role in the ‘Fit for Growth’ business transformation programme integrating the development business into support services and merging the UK and international construction businesses. Sutherland, who joined Interserve in September 2006, was also responsible for UK construction activities. He has an extensive background in the Private Finance Initiative infrastructure investment arena, across both public and private sectors.